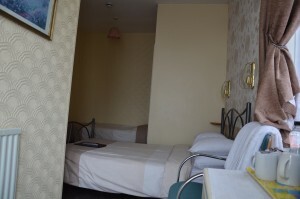 Room for 5 in Blackpool we feel are no common however we charge a very competitive rate for this room. If you will to discuss the room and its suitability for your family then please feel free to give us a ring on 01253 352 741. We are open all year round and have many special offers that are only available when you call us.